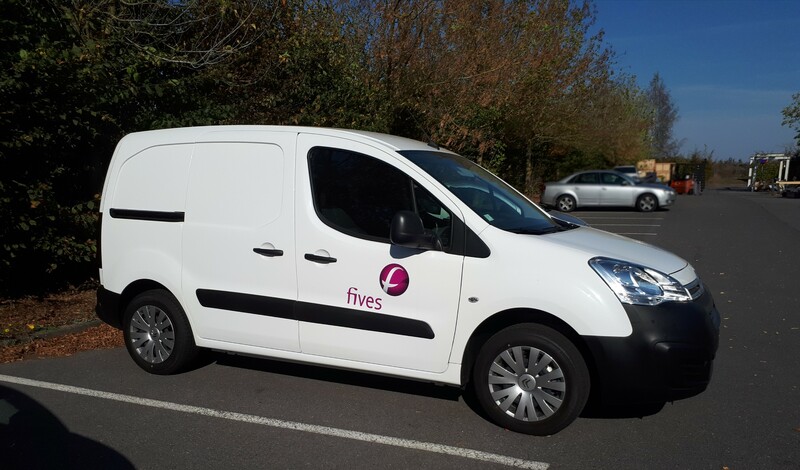 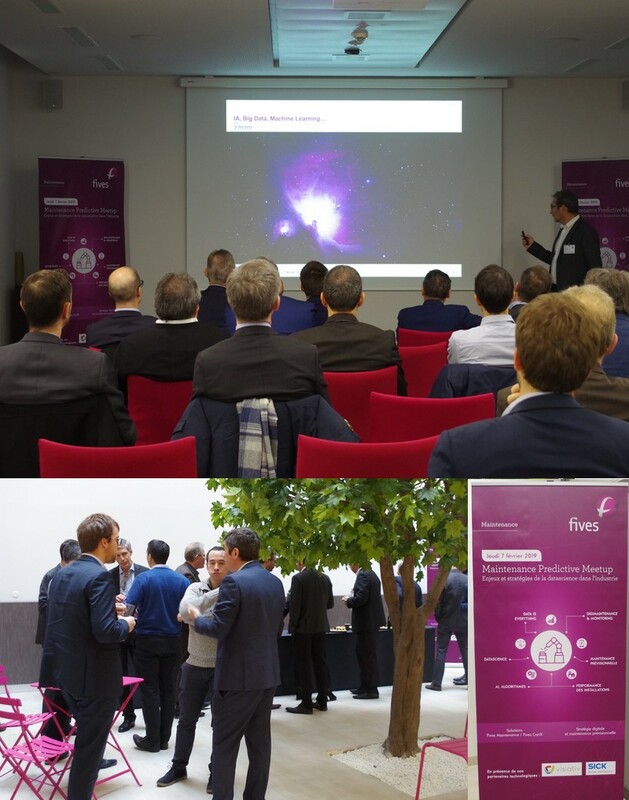 Fives Maintenance set itself a new environmental target: reducing by 5% the CO2 emissions of its vehicle fleet. 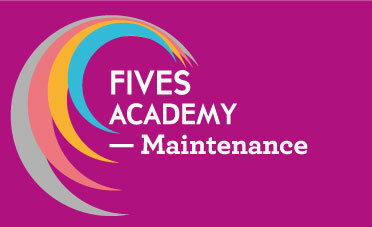 Innovation at the heart of the Fives Maintenance strategy. 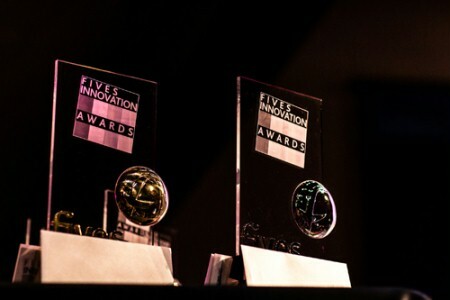 Since 2015, Fives Maintenance has created an Innovation Program to answer technological challenges of today and tomorrow. 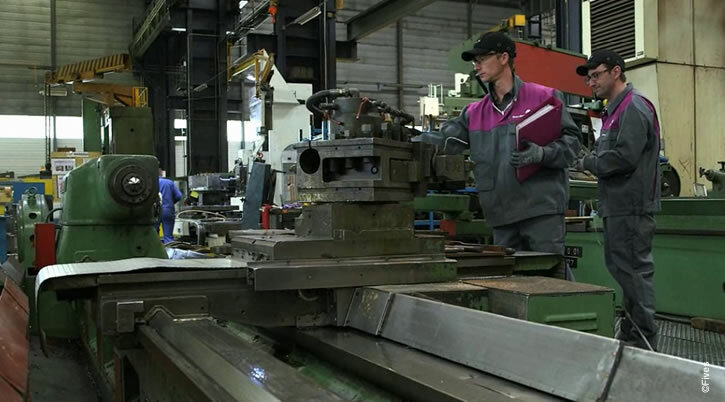 Welcome on the new website dedicated to Fives' maintenance : production resource corrective, preventive and enhanced maintenance.